Of the casino games commonly available to players, roulette is often one of the most misunderstood, especially with its many betting options and associated odds. Hoping to shed some light on the game, here are some tips and strategies to improve your roulette experience. The five-number bet in roulette is made in the hopes that the ball will land on any of 0, 00, 1, 2 or 3 (these are always the numbers used in a five-number bet). 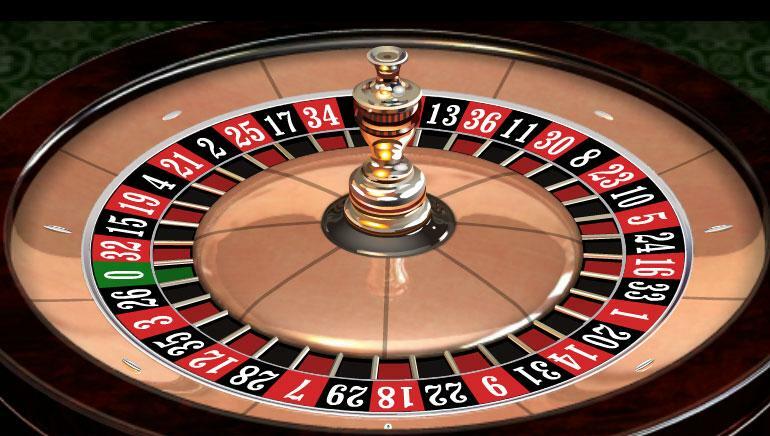 The five-number bet can only be made using an American style wheel, as European style roulette wheels do not include 00. The reason that the five-number bet should be avoided is simple math: Online casinos only offer a payout of 6 to 1 for a win. As you are betting on 5 numbers, the return on a 6 to 1 bet would be 1.2 to 1, and that is only if you win. For example, if you bet $1 on each of the five numbers, and win, the online casino will pay out $6 for your initial $5. Based on the probabilities, all other bets are more worthwhile. Most online casino experts suggest steering clear of it. If at all possible, choosing an online casino’s European style zero wheel, as opposed to the American style double zero increases your chances, because the online casino wins on a double zero result. Since choosing a different wheel costs no extra money, why add that chance if you can help it? Another thing to look for when choosing an online casino for roulette is whether it allows the surrender rule. What this means, is that during certain bets if the ball lands on a 0, players only lose half of their bet. As this additional option costs players nothing, it should be used whenever possible. A very important factor to remember when playing at an online casino is that previous outcomes have no effect on the future. Some betting systems attempt to work the contrary, and online casino players often think of games as ‘hot’, ‘cold’, ‘tight’, and ‘loose’, but remembering to think of every spin as its own entity can help you make better decisions in the long run. As much of a pleasant distraction as online casino gaming can be, playing roulette on a day that you are feeling depressed or has simply been ‘one of those days’ may not be the best idea. If you are not feeling one hundred percent, it will affect your performance and your winnings as well. Playing at an online casino for long enough will always bring about a bad game or two. Sometimes, these can be the result of stresses that you do not realize are affecting you, such as work or relationships. A tip that can save you money is to play with smaller bets until your luck begins to change. This will also increase the amount of time you can stay at the online casino, as you bankroll will stretch further.